As they say, build a better mousetrap and the world will beat a path to your door. But how do you let the world know about your better mousetrap? You do it by optimizing the website to the latest search engine algorithms, so the search engine spiders can easily crawl the site and present potential customers with the information they need. 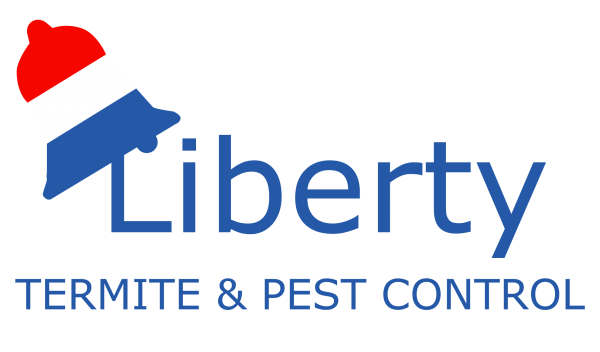 A pest control site that is friendly to “spiders” — imagine that! The new site launched in February 2017. In April, in support of the new website, we launched their Google Ads campaign, including both search and display programs, designed to capture consumers at key points in the buying cycle. 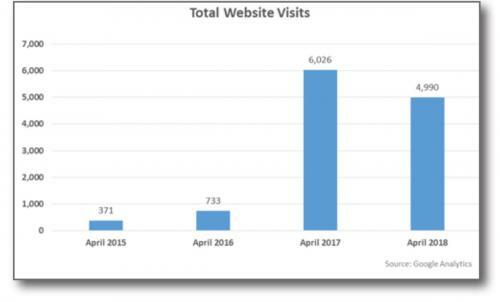 The results speak for themselves: a 722% increase in web traffic between April 2016 and April 2017. How? Members of the McDaniels Marketing creative team came up with an attention-getting design to catch the eye of anyone with a pest control problem: Each pest was incorporated into an iconic Ghostbusters-style red circle and slash. If you were searching for help with a rodent infestation and this ad popped up on your phone, would you click?